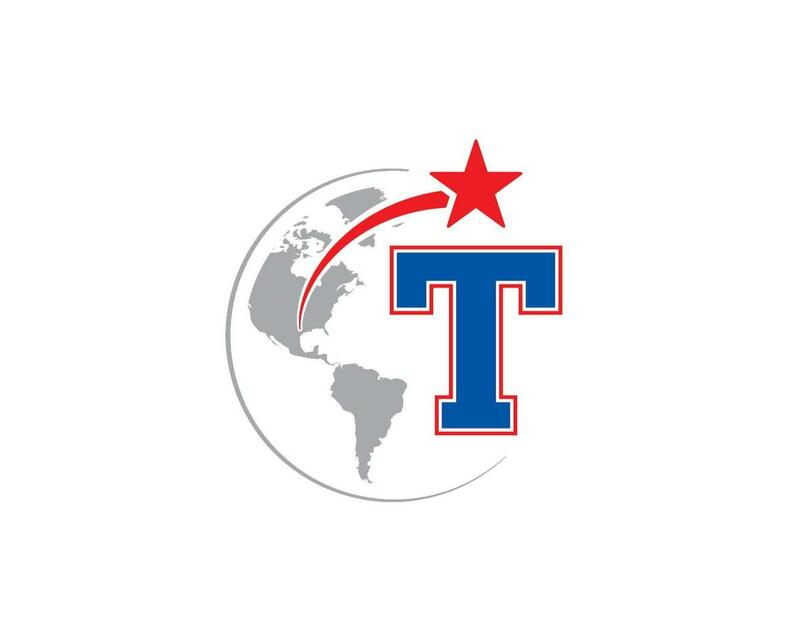 The Temple ISD Board of Trustees adopted the 2018-2019 budget at their meeting on Thursday, June 28. Included in that budget is a 3% raise at the midpoint for all Temple ISD employees, which adds around $1.9 million to Temple ISD salaries. "I would like to thank the campus and district administration for their efforts in developing a balanced budget, while adhering to fiscally responsible principles. However, I am most proud that the budget includes a pay increase for staff of 3%. In looking at surrounding districts, this is one of the most competitive in the area. With that being said, the forecast becomes a challenge for most Texas school districts, including Temple. The state has drastically reduced their portion of education funding in the last several years. According to the February edition of the Texas Tribune, the state has further reduced its contribution to public education from 48.5% in 2008 to 38% in 2019. This shift in education cost is a burden, particularly for our local taxpayers. All the while, enrollment and educational costs have increased. This is precisely why it has been a struggle for districts to provide competitive staff raises. Temple ISD provided a 3% increase for several reasons: we want to remain competitive, we want the best staff working with our students and quite frankly, our staff deserves it. Having worked in five school districts and spending the last six years in over 600 Temple classrooms, I can personally vouch for our talent, commitment and academic successes - all of which are supported by data. These distinctions have been recognized around the state when compared to comparable districts. With that being said, we have hit the limits of creativity. These measures have led us closer and closer to our classrooms, which are cuts we are not willing to make because they are counterproductive to teaching and learning. 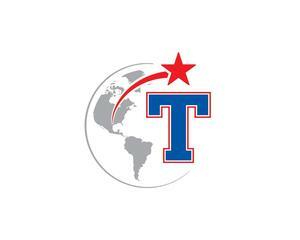 Moving forward, Temple ISD will be exploring additional revenue sources to remain competitive. Under the current funding formula, there are only few sources of additional revenue -an increase in student enrollment or a Tax Ratification Election. These are options we will explore in order to move us to the next level as a district. In Temple ISD our desire is not to just be competitive, but to be a leader in all facets of education."